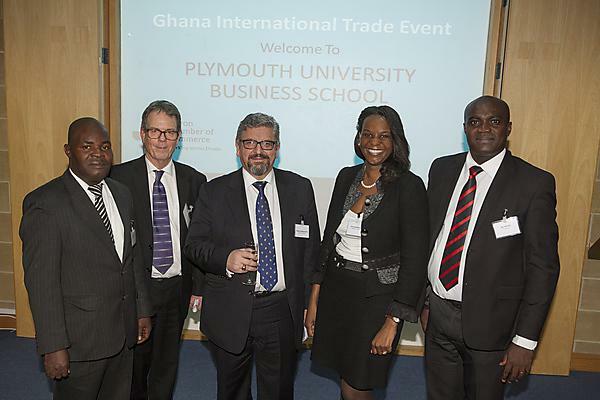 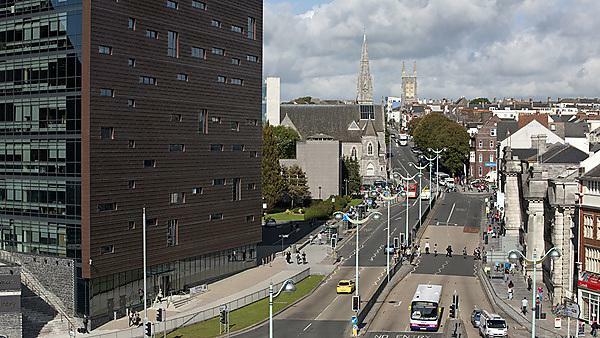 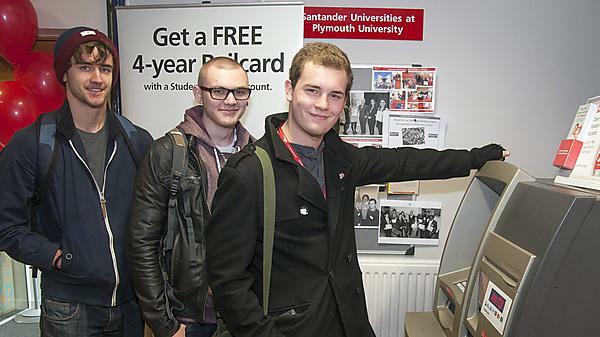 The University of Plymouth works alongside a diverse range of businesses to create opportunities and improve employability. 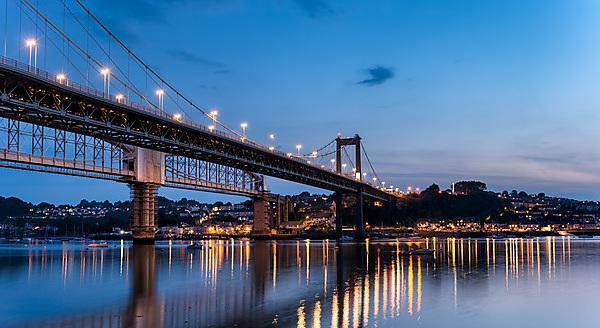 The Devon Chamber of Commerce works with Chambers across Devon to provide one voice for business lobbying. 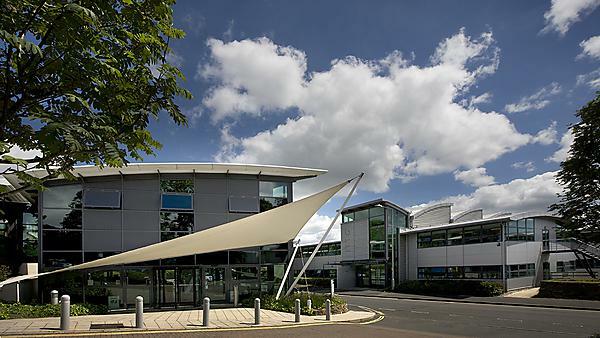 Plymouth Science Park provides flexible office space for rent in a world-class total business environment for start-ups and growing businesses. 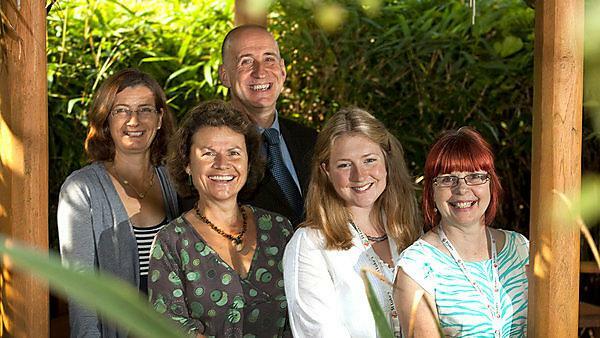 From networking to start-up support, Unlocking Potential supports graduates and businesses throughout Cornwall.